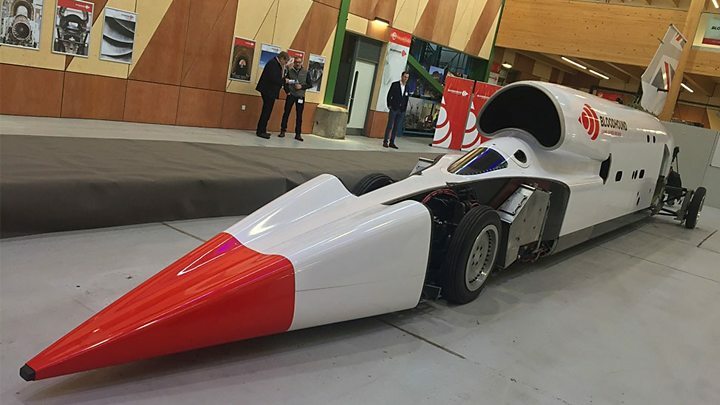 Engineers are looking to start high-speed trials “as soon as possible”. Mr Warhurst is determined, however, that the new set-up should keep its promises and deliver on its objectives. “My kids kept saying I should buy a fast car, so I bought the fastest,” he joked. “I knew that I could buy the car, save it and put it in a museum. But once I’d bought it we looked into whether we could run it, whether we could resurrect it as effectively a new project. “It is commercially viable. We believe the value of the sponsorship will easily pay for the project,” he told BBC News. 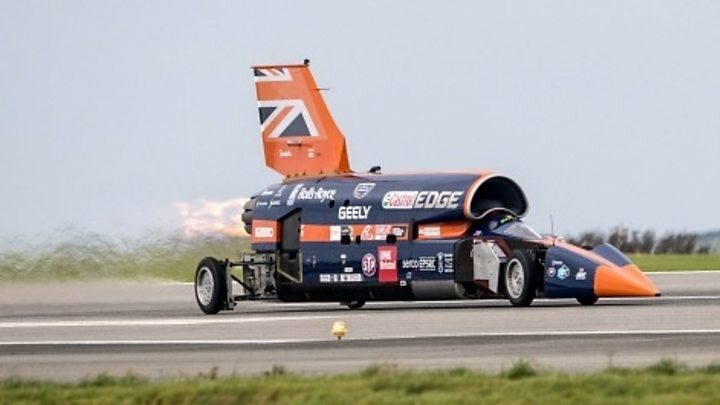 Mark Chapman, too, the engineering director, remains in charge of the technical side of the project. And Ron Ayers, the aerodynamicist and legend of land speed record design, is still involved. But there are some significant changes behind the scenes. They Left Canada for ISIS. Should They Be Allowed Home?